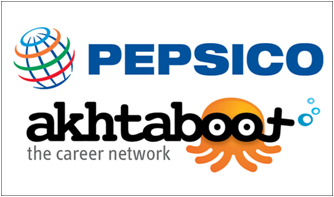 Akhtaboot – the career network is proud to announce the launch of PepsiCo Jordan’s Career Connect solution, “Powered by Akhtaboot”, which will provide PepsiCo Jordan with their own fully integrated and branded jobs section with the ability to post unlimited job postings and receive job applications directly onto their careers section on their own website. 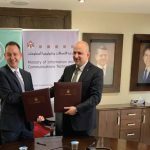 As part of Akhtaboot’s relentless efforts in providing world-class recruitment services to its clients, PepsiCo Jordan will be able to make the most of their Career Connect solution with a single point of contact for all of their recruitment needs with a variety of CV filtration, and organization tools, making the hiring process simple, efficient and as cost-effective as ever. Our Human Resources team at PepsiCo – Jordan is truly delighted and impressed with Akhtaboot’s Career Connect service as it will help us find the right people to add to our existing human capital. 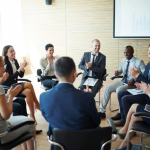 The relationship we had with Akhtaboot as recruitment solutions provider over the past few years has proven to be both successful and fruitful in helping us reach our objectives as a leader in the food and beverage industry. We are definitely looking forward to a successful extension of our collaboration.